Will I Feel Hot When Sleeping On Memory Foam? 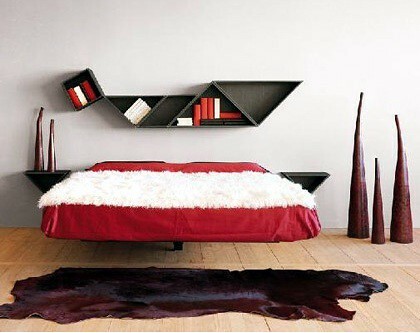 In the past, there have been a few complaints that memory foam makes you hot while you are sleeping. This certainly isn’t the case for everyone who sleeps on memory foam. You might be considering a memory foam mattress. But, you might ask yourself, “Will I feel hot when sleeping on memory foam?” Let’s take a closer look. 1. Good quality. 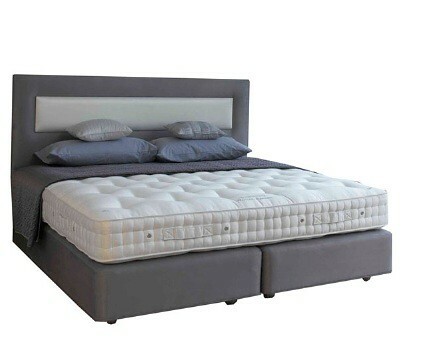 Good quality memory foam mattresses will not really make you feel hot while you are sleeping. The majority of people that complained about the temperature of memory foam were sleeping on cheap memory foam. 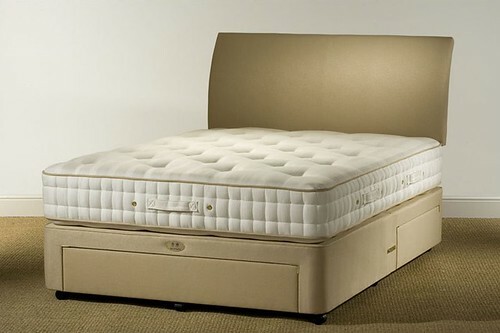 Good quality memory foam mattresses use your body temperature to heat up the mattress. 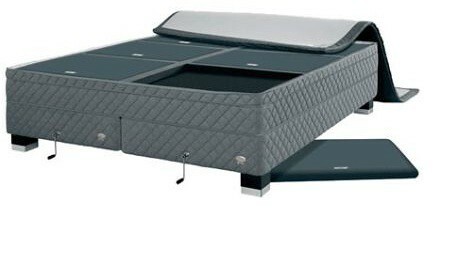 However, these top-quality mattresses do not lock in that heat. Rather, these mattresses help circulate the heat through its open-cell technology. 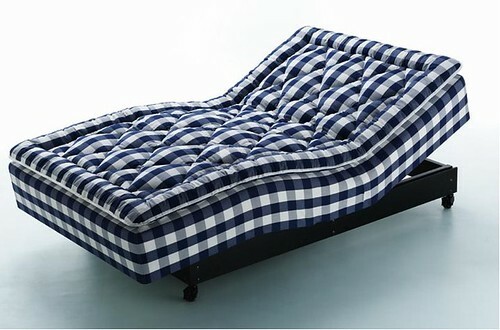 Open-cell technology is a vital component to high quality memory foam and it is this component that keeps air flowing. Inexpensive memory foam does not utilize open-cell technology. optimal temperature range for memory foam is between 70 degrees and 75 degrees. Keeping your home at this temperature allows the memory foam to still utilize its conforming technology but does not trap in heat. 3. Sheets. Sometimes it really depends on what type of sheets you are using. Flannel sheets are going to be warmer to sleep in than satin sheets or cotton sheets. The sheets you use shouldn’t suffocate your memory foam mattress. Choose a sheet set that will allow your mattress to breathe. Not every memory foam mattress is hot to sleep on. In fact, if you are careful to choose a high-quality memory foam, you shouldn’t have to worry about getting too hot at night. Keep your thermostat at a comfortable setting. Keeping your home too hot will cause the memory foam mattress to trap in warm air. The last step in ensuring that you don’t get too hot while sleeping on a memory foam mattress is choosing the right sheets. Only use sheets that will let your mattress breathe. If you follow these three steps, you won’t have to worry about getting too hot at night.